Our LARGE washers can hold up to 80 lbs of dry laundry in just 1 machine! 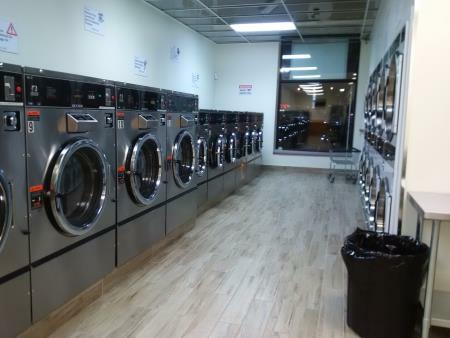 Use our LARGE dryers and save time! We operate with the latest in washing and drying technology.